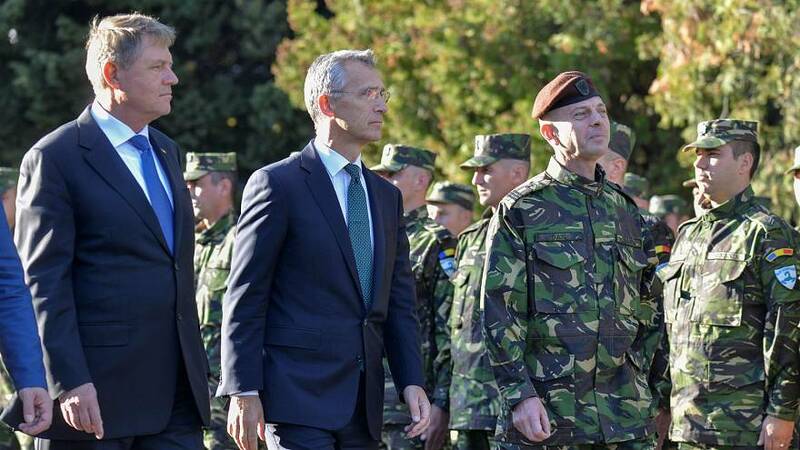 Earlier this month, Romania took centre stage as NATO launched a new multinational brigade headquartered in the city of Craiova, designed to counter Russia’s mounting threat to the region. Recent events in Ukraine compelled NATO to take into account the increased strategic importance of the Black Sea and Romania’s role as a key diplomatic and strategic player in the region. NATO’s Annual Session in Bucharest ended with a resolution underlining the importance of the Black Sea region for Euro-Atlantic and global security. The strategic importance that Romania has for NATO holds clear benefits for this ex-communist state. As a NATO member state and a US ally, one of Romania’s key military bases underwent full modernization. A massive 50 million euro investment is carried out at Mihail kogalniceanu military base, near the Black Sea port of Constanta. Several hundred US troops with tanks and military equipment are currently stationed there and the number is set to rise. The US army has also used this base to support its military operations in Iraq. The NATO missile defense system at Deveselu is another $800 million (680 million euro) major military investment in Romania, which Russia believes is aimed at its own military capabilities. These benefits come at a cost. Romania stepped up its military spending by tens of millions of dollars to join just five other NATO countries that earmarked 2 percent of GDP for defense. The move was recently praised by the head of the Alliance who held the country as an example for other member states.